This spring is shaping up to be a season of hiring across Northeast Ohio as home improvement retailer Menards and grocery giant Meijer plan to open multiple stores across the region, creating hundreds of jobs in the process. AVON, Ohio — This spring is shaping up to be a season of hiring across Northeast Ohio as home improvement retailer Menards and grocery giant Meijer plan to open multiple stores across the region, creating hundreds of jobs in the process. Menards is opening three stores in Avon, Brooklyn and Mentor. Meijer is also opening three stores in Avon, Mentor and Stow. Although no official grand opening dates have been announced, all six locations are expected to open by the spring or summer. The Menards and Meijer locations in Avon are expected to create nearly 300 full and part-time jobs. “That’s huge. Any time you look at a growing community, a growing area, [a job] is the number one thing people are looking for besides good schools,” said Avon Mayor Bryan Jensen. Despite staggering declines for some brick-and-mortar retailers, Menards and Meijer have continued to surge. Both companies have broadened their footprint in Northeast Ohio by buying up properties — particularly shuttered Kmart stores — over recent years. In Avon, both locations will be located in already dense commercial areas. “The companies, they do their own homework though. They find the areas that they want to be and they try to make that happen,” Jensen said. “We’re just fortunate that they have chosen Avon. We all benefit from that. I always look at these companies and the management part of it. Those are a career for somebody. It’s also a stepping stone for our younger generations to find jobs. For somebody who might be struggling, it gives somebody a job and hopefully they will build from there." The Meijer location in Avon is expected to possibly open by May. The new Menards locations in Brooklyn and Avon should be open by April. 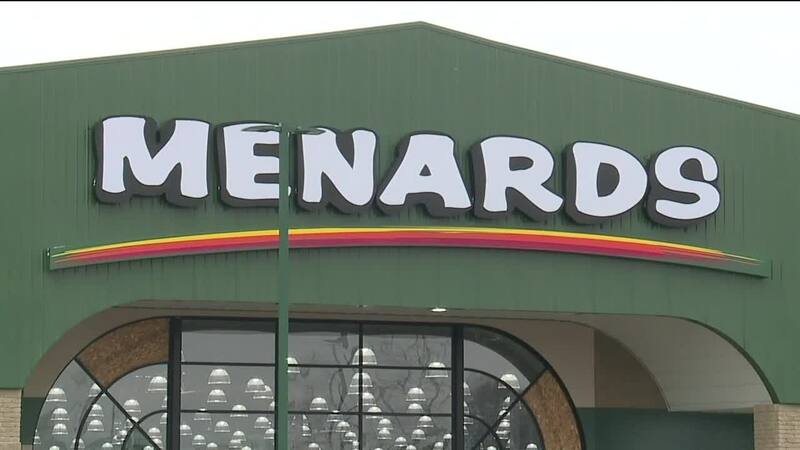 In Brooklyn, the Menards store will be the newest addition to an already-established commercial area that serves parts of Cleveland’s Old Brooklyn neighborhood, Brooklyn and Parma. Mayor Katherine Gallagher said the city will receive $220,000 in property taxes plus income tax revenue from those who will work there. The Brooklyn Menards location will accept applications and have on-site interviews at 7700 Brookpark Road. Interested applicants should stop by the store on Wednesday, March 13 through Friday March 22 from 9 a.m. to 7 p.m. The company is looking to hire for a variety of positions, including some full-time positions. In Mentor, the new Menards and Meijer locations are expected to open by the summer.